ISRO Assistant Exam is around the corner and some students are still struggling with the exam pattern, type of questions and criteria of checking. Not to worry at all, because today we have a well-planned exam strategy for those students who could not prepare for the exam due to their problems or other exams. This will have error spotting, idioms and phrases, synonyms antonyms, narration and fill in the blanks. Here, to prepare for the exam all you need to do is revise the basic concepts of Grammar like tenses, rules of narration, prepositions, idioms and phrases. 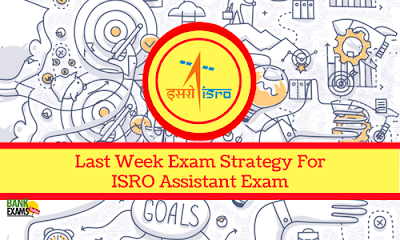 In our ISRO assistant course, we have a systematic arrangement of video and PDFs that will help you to plan your studies. This section mainly covers questions of current affairs. You should follow daily current affairs and quizzes if you are willing to score well in this section. Also, this section has questions based on ISRO's satellites and achievements, 2-3 questions on History and geography. If you want to get the PDFs of all the important static Gk topics you can follow our course. Download GK Digest of last 6 months to read the current affairs properly. The current affairs question bank of Bankexamstoday.com will help you for sure. This section has only 8 questions and these questions will be based on the basics of computers so all you need to study for this section is MS-Office suite, Internet terms, Internet technologies, Generation of computers, Latest trends in IT, Computer networks etc. 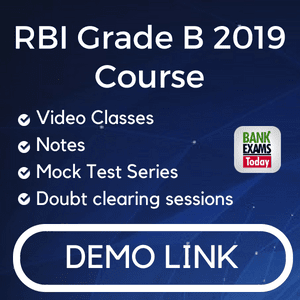 Again, this section is going to have the easy-moderate questions on Simplification, Mensuration and Geometry, Ratios, Averages, percentages etc Series, Time and Work, Time and Distance, Simple and compound interest, Mixture and alligations, Profit and loss, Algebra. This section has 3 questions of 30 marks. The Essay writing, precis and letter writing. If you have good command over English language you can easily get 20-23 marks in this sections. 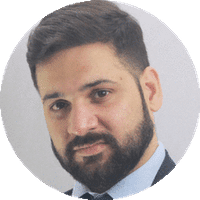 We have list of important essays, letter writing topics, 20-Sample essays on important topics and precis writing video lecture with practice sets. Letter: To the bank manager seeking study loan. Essay on Recycling of e- Waste.